93 of Pearl City, passed away December 11, 2017. She was born in Waipahu. She was a successful business owner of Mapunapuna Lunchroom. TAKAO MIKE GINOZA 98 of Pearl City, passed away January 17, 2018. He was born in Honomu, Hawaii. He retired from Del Monte Corporation as a field supervisor and later, worked with mom at the Lunchroom. Survived by their children: Glenn (Judy) Ginoza, Rhoda (Steven) Yoshida. Brother: Ronald (Thelma) Ige. Sisters: Gladys Nakata, Doris Yamaguchi, Helen (James) Kim, Agnes Suwa, Racheal (Carl) Takaki, Mieko "Dorothy" Nakama, Tsuneko "Janet" Ikehara. Sister- in-law Doris Ige. Grandchildren: Ryan Ginoza, and Erin (Taylor) Kirihara. Great grandson: Trevor Kirihara. 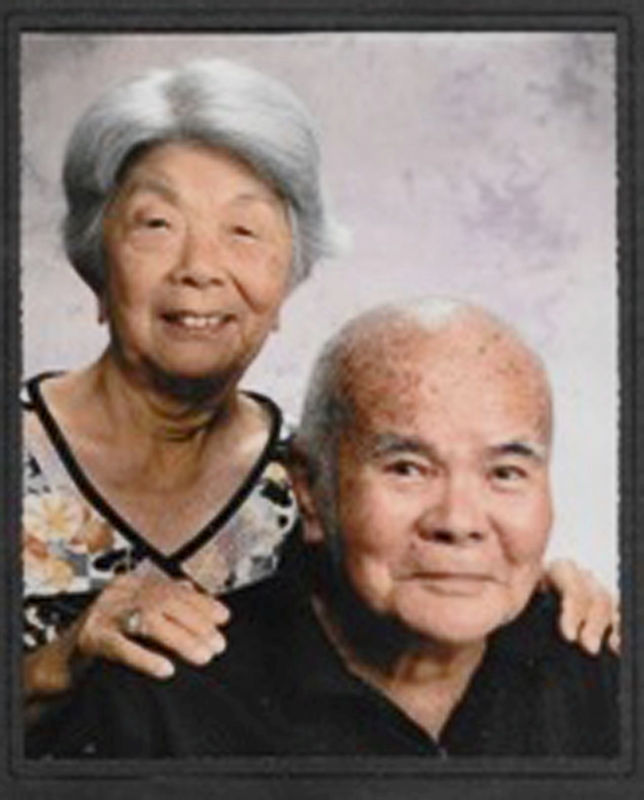 Celebration of their lives will be held on Thursday, March 1, 2018 at Mililani Mortuary Park (Mauka). Visitation: 5:30 PM - Service: 6:00 PM.